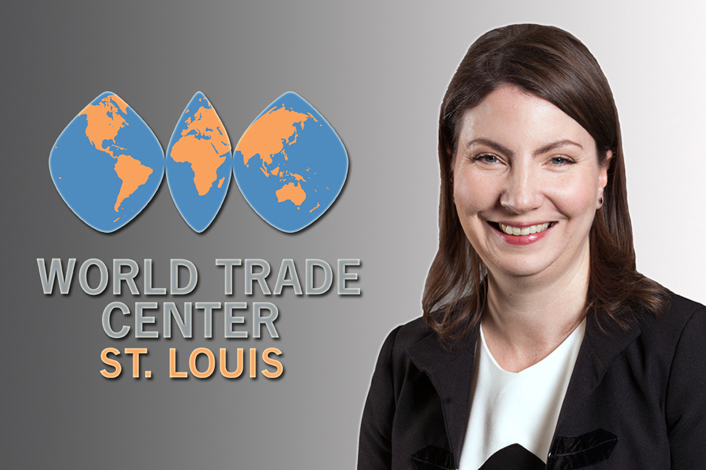 Stella Sheehan, who serves as deputy director of the World Trade Center St. Louis, has been named to the prestigious Leadership St. Louis class. 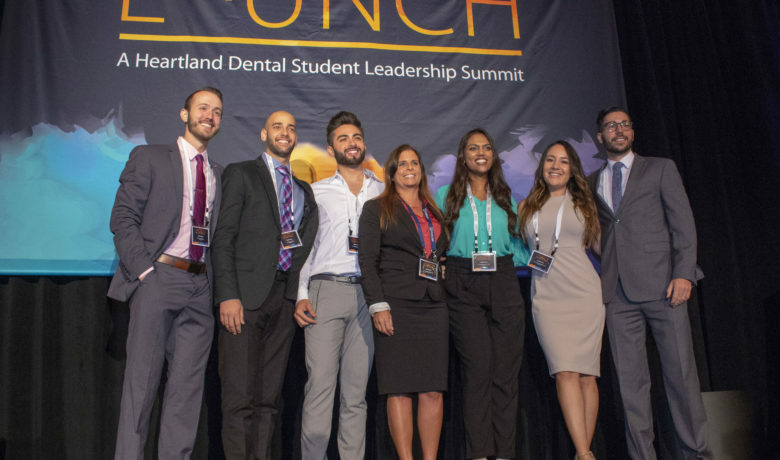 The highly-respected program, which is coordinated by FOCUS St. Louis, is for established and emerging leaders committed to bettering the St. Louis region. 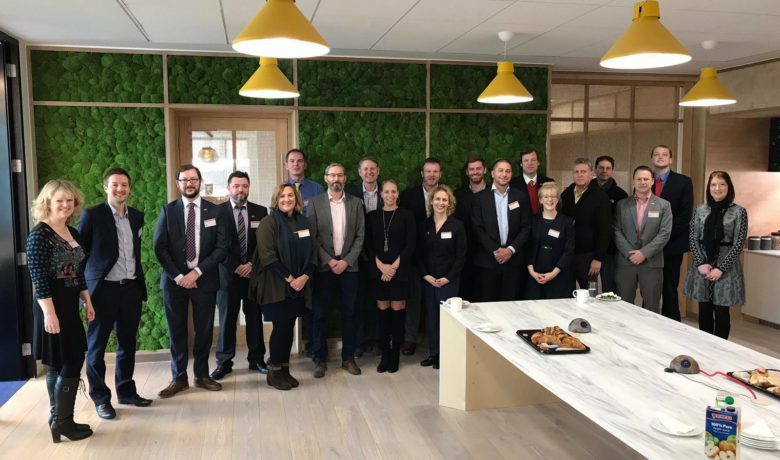 This year, 67 participants were selected from private, public and nonprofit sectors. The curriculum explores issues of economic development, racial equality, education, poverty & social services, arts & culture and the criminal justice system. Sheehan joined the World Trade Center in 2004 and held positions in administration, client services and programs & training before being named to her current post in 2013. A native of Ireland, Sheehan holds degrees from the University of Ulster at Coleraine and University College Galway. 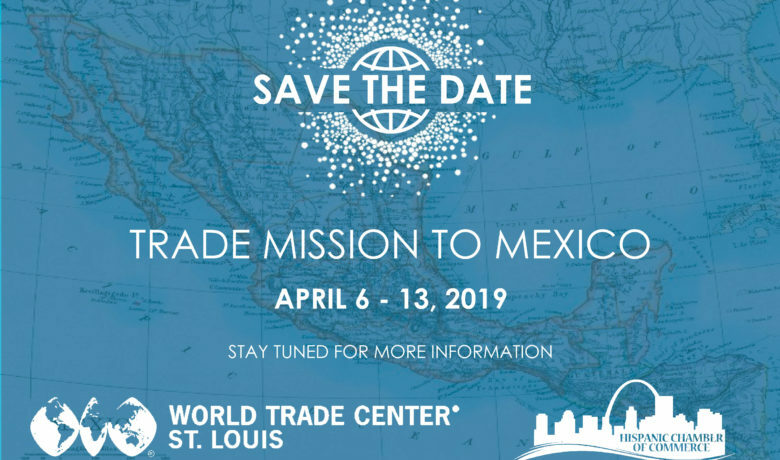 The World Trade Center St. Louis, as a part of 300 World Trade Center Association members, facilitates international business growth and enhances global competitiveness throughout the St. Louis region, Missouri and Southwest Illinois. FOCUS St. Louis is the region’s premier leadership organization. FOCUS prepares a diverse base of leaders to work cooperatively for a thriving St. Louis region through its experience-based leadership training, civic issue education and public engagement initiatives.